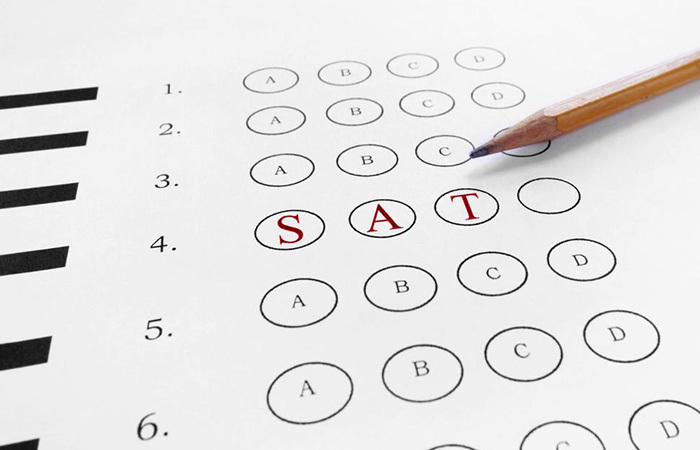 The goal of SAT® Professionals is not only to prepare students in rigorous fashion for SAT®, SAT® II® and AP® exams, but also to encourage and instill in students positive personal skills that will enable them to be successful in life. Self reliance, self determination and self motivation are the keys to long term success for any person. SAT® Professionals encourages these attributes in all our students. We encourage the students to trust themselves in the process of learning. We understand that to be truly successful a student must be self-motivated. Daniel Lee has been teaching AP® Biology, AP® Chemistry, AP® Physics, and all levels of math since 1998. He focuses on the problem areas that will be most valuable for students to earn their maximum scores. Daniel does not always use the typical “class lecture” format for his classes. He believes that all students work at their own, different pace, even if they all attend the same class at the same school. Instead he individualizes the extra help to fit his students’ needs. Furthermore, unlike many tutoring centers where students can only go once a week, Daniel can be available for students the night before any major tests they may have and make a big difference in their test grades. Daniel is a top honors graduate from UCLA in Biochemistry with 4 years of laboratory and clinical research experience. In addition to teaching, he is also a distinguished guest speaker on college preparation since 2003, with seminars as “New Changes in SAT® and Strategic Academic Planning”, “How to study SMART, not Hard”, and most recently this year, “What High School Students Must Know About College Admissions.” Daniel works hard to prepare his students to attain their maximum potential. His teaching philosophy has always been giving his students the best and easiest way to solve problems, to get to the point quickly and practice, practice and more practice. Almer John Davis is a published author, produced screenwriter and produced playwright. He knows the English Language as well as an Instructor can. In his 20 years of Private-Group and Academy PSAT, SAT®, AP®, English, Writing, Grammar and History Instruction, Almer has taught thousands of students. His former students are enrolled in or have attended all the major American Universities. Almer’s University Graduates are in all the top American Professions. In particular, Almer has worked his entire career in the Korean Community and has helped thousands of young people there. Almer’s teaching philosophy is this: lecture with hands-on workshop material corresponding to what has been discussed. Almer believes two of the most important disciplines a student can learn are self-reliance and self-motivation. To be successful in college and later in professional life, students must have self-reliance and self-motivation. The desire to achieve must come from the individual himself or herself. Almer preaches and teaches this to all his students and his track record of successful students is unsurpassed. Mr. Knox has taught at Walnut High School for 16 years. He has his Bachelor of Arts and Masters degree in Geography. He’s been teaching AP® Human Geography for 9 years and has taught the course at Cal Poly Pomona. Some years 100% of his students pass the AP® test. In 2011 106 out of 107 sophomores passed the exam and 52 of them received 5s (and many of them are not honors students and English language learners). He has been an AP® reader for 5 years (grades the essays for college board). His travels have taken him to 38 countries around the world including: China, Japan, India, South Africa, Australia and most of Europe. In his free time he loves to spend time with his wife and two children. He coaches his son’s basketball team and is a soccer referee. He is also dedicated to fitness. He has run 20 marathons, completed an Ironman triathlon and a 100 mile ultramarathon. He also has the world record for fastest marathon dribbling a basketball (his son talked him into it). Ralph Becker, BA Yale University, MBA, UCLA, College Counseling Certificate, UCLA Extension teaches all aspects of English including reading, writing, vocabulary development and grammar. He has been teaching the English portions of the SAT® and ACT® for over eight years. Along with Dr. Richard Lillie, Ralph Becker has written SAT® Vocab 800 Books A, B, C, and D, containing the most commonly encountered 800 vocabulary words on the SAT®, and has published over 170 articles on college counseling. She is passionate about teaching and learning languages, and enjoys working with students in both subject areas. Her enthusiasm for teaching stems from her experience as a parent, a school volunteer, and a Boy Scout counselor. Yvonne believes that students need to take an active role in their learning to ensure success. In addition to developing academic skills, the biggest responsibility of a teacher is to help students develop self-motivation and self-direction. It is important for students to work hard, but they should also have fun in the learning process. 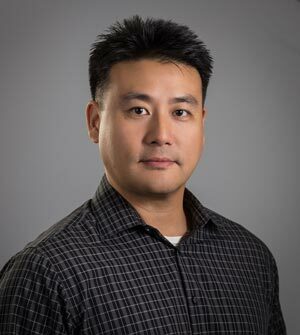 Glen Kim has had seven years of professional teaching experience in science and math including chemistry, biology, physics, psychology, calculus, and statistics. 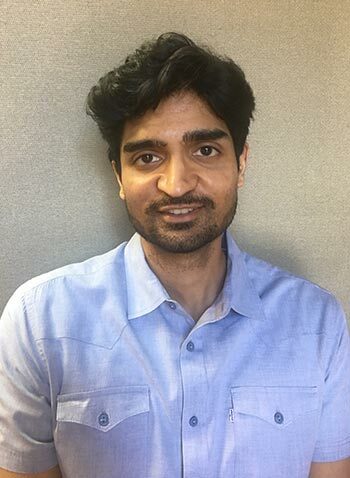 He received his Bioengineering degree from UCSD and graduated with a full Regent’s Scholarship, and has had 2 years experience in radiology and genetic research. Glen teaches in a 3 step process that always begins with preparation. 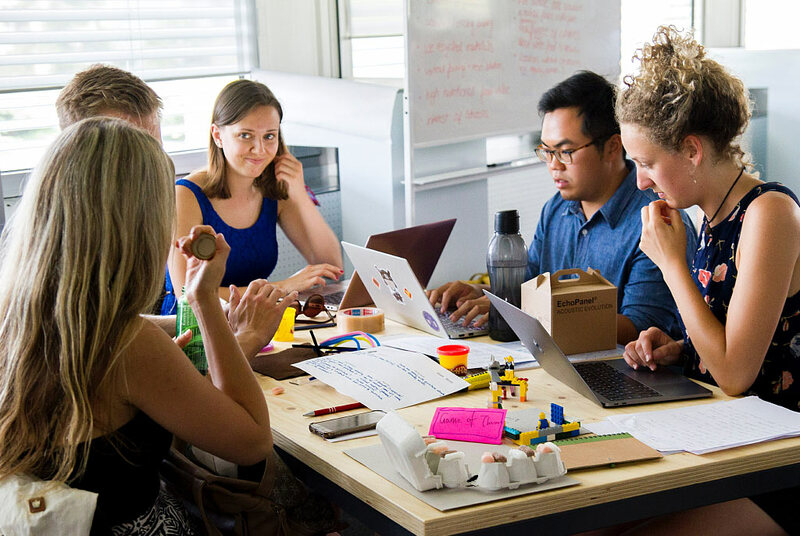 This involves the student learning an entire unit in condensed form before it is actually taught in class which puts the student in an immediate advantage ahead of his or her peers. The second step is training which involves repeated practice and problem solving. Through repetition the student is able to work through problems at higher efficiency. The final step is analysis which is the mastering stage of learning. This stage allows the student to understand the reasoning behind the methodology. Glen’s philosophy in teaching is self-discipline. He believes it is very important for a student to realize that success may require hard work but with plenty of self-discipline it may really not be as hard as they think it is. Patrick England has worked as an English Tutor for twenty-two years. After graduating from Southern California College with a B.A. in 1988, Patrick pursued graduate work in English at Cal State Fullerton, ESL at UCI and a teaching credential at National University, before deciding to work full-time at his tutoring. 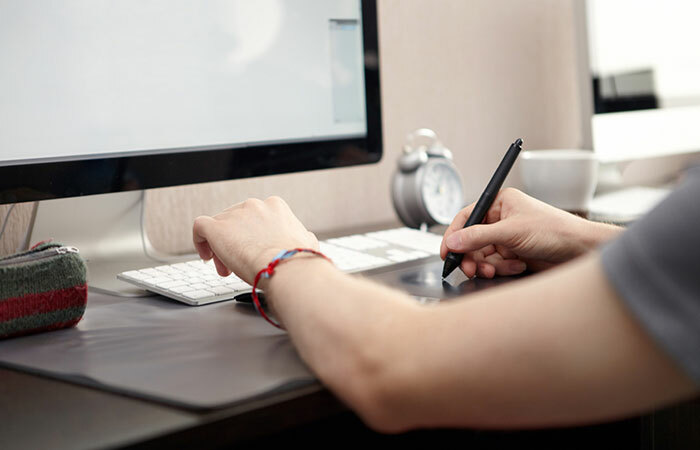 Having studied in public as well as private colleges, he knows the value of a high-quality education like the kind offered from teachers at SAT® PROS. Along with using conventional materials and methods, Patrick has produced materials he uses with his students, like his hybrid writing skills/ novel, Windy Hills, and his vocabulary skills novel, Z is for Zany Ziggurat. What Patrick values most is his wife of twenty years, and his family and friends, and of course, his students. Patrick is proud to have worked with students who have gone on to schools like Stanford, Yale, Brown, Columbia as well as USC, UCLA and UC Berkeley. Michael M. Hughes is a credentialed teacher in both English and the Social Sciences. For the last 15 years Mike has taught AP® U.S. History, as well as AP® European, and AP® World. Mike received his two undergraduate degrees, from UCLA and La Verne University, and received his Masters from Pepperdine. Mike has also been involved in the private tutoring industry, for the last decade and has successfully helped hundreds of students prepare for both the AP® History exams and the SAT®. Mike’s teaching philosophy is based on facilitating classroom interaction with test content to maximize student test preparation. Mike believes that individual student accountability, and hard work, are a critical success factor to student achievement. Mr. Chadwick has been tutoring young people in math and English since his university days as an architecture major at Cal Poly Pomona. He has tutored ESL students in English, particularly in vocabulary building, reading comprehension and writing for both fun and to explore and explain ones ideas. Mr. Chadwick enjoys sharing his life-long love of mathematics and science as a way of empowering students to explore and interact with the world along with the language and writing skills needed to develop ideas and collaborate with others. Geometry, along with Algebra and Trigonometry, is Mr. Chadwick’s specialty and he uses these subjects to open up avenues into design and engineering for his students. He teaches his students that Geometry gives us a direct link between our creative imaginations and the larger 3D world around us. To that end, Mr. Chadwick employs drafting tools, paper craft, and Geomag magnetic building toys whenever possible to give his students a hands-on learning experience to supplement classroom instruction and plenty of practice. Nehal Patel has been successfully instructing and tutoring students in all levels of mathematics since 2003. Students benefit from his ability to demonstrate patience while relentlessly leading them toward a more fundamental knowledge of math concepts. Nehal uses a variety of approaches in his lessons so that learners of all kinds can grasp the material. When working one-on-one, he will explain a math problem 10 different ways if his student needs him to do so. He firmly believes that all learners can succeed at mathematics if given the proper guidance, and that is his primary goal. Nehal earned his Bachelor of Science degree in Mathematics from California State University, Long Beach. 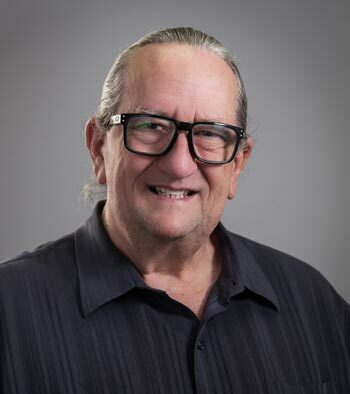 He went on to take several education courses, both at CSULB and as part of the distinguished single-subject teaching credential program at California State University, Fullerton. There, he gained valuable knowledge about how adolescents learn and the most efficient methods of education. Nehal is particularly fond of the constructivist approach, which involves having students discover key concepts and theorems for themselves. This method has proven to result in more long-lasting knowledge that can be applied and built upon as the student advances through progressive math courses. 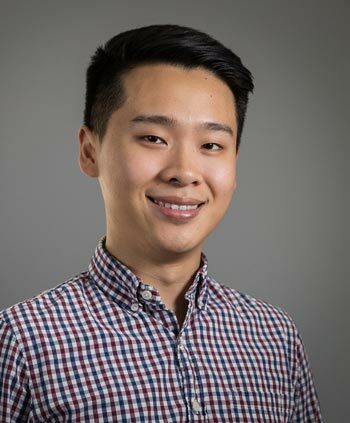 Paul Yang recently graduated with honors from the University of Notre Dame and helps teach AP® Biology, Chemistry, and the SAT®. He’s from the Fullerton area and attended Troy High School, receiving an IB diploma and the designations of National Merit and AP® Scholar. His ambition is to enter medical school in the near future and better learn how to bring caring and compassion to those in need. He’s attracted to teaching because he has always held the belief that teaching is the best way to learn. In his interactions with the students at SAT® Professionals, he is reminded of his own high school experiences and hopes he can help guide them through their journey to academic success. Ms. Sui has been a college math teacher for over 12 years. As an associate professor, she taught Calculus I/II, Liner Algebra, Probability Theory, Statistics, Linear Programming and so on. She also has over ten years’ experience in teaching SAT® I/II math, AP® Calculus AB/BC, and all other levels of math course. 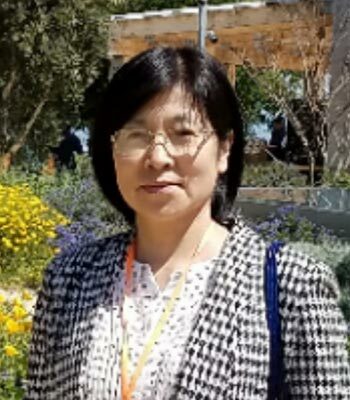 Ms. Sui has a bachelor degree in Pure Mathematics, and holds two master degrees in Applied Mathematics and Mathematics Education in China and U.S. Ms. Sui has finished her single subject teaching credential program on math in Cal State University, Fullerton. Ms. Sui is a very caring, warm, and hard working person. Ms. Sui has helped many students not only achieve the highest scores on their AP® Calculus, Sat I/II and GPA in math but also build up their self-confidence and gain higher ability in all advanced level math classes. For many students, Mathematics becomes their favorite and strongest subject after working with her. Ms. Sui’s teaching philosophy is to lead students to overcome their weak points and develop an overall understanding on different level math courses. 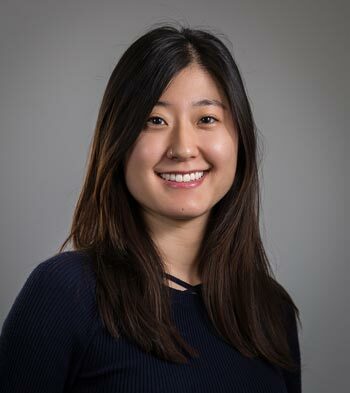 Jenna Kim is a recent graduate who studied adolescent psychology and education at UCLA. She is mostly interested in helping parent-child relationships and communication to improve the child’s overall school life, including their GPA and extracurricular activities. She is currently preparing to attend UC Berkeley for a Master’s program in academic counseling or teaching. 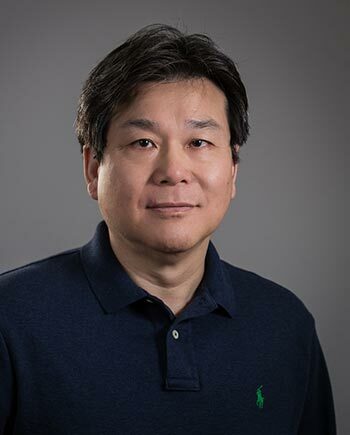 Dr. Hsinghan(Michael) Meng Ph.D. Electrical Engineering, USC Master Electrical and Computer Engineering, Naval Postgraduate School Specialized in Control System, Digital Signal Processing, Communication Systems and Computer Science. Arcadia Branch director, also teaches students in Math & Computer Science related subjects, he is in charge of SAT® Professionals Maker Portfolio Program. A program to build up hands-on experience with the collaboration of hardware and software design. You will learn the basic principles of programming. You will learn the concepts and usage of micro-controller (Arduino). You will learn different kind of sensors, components for different purposes. 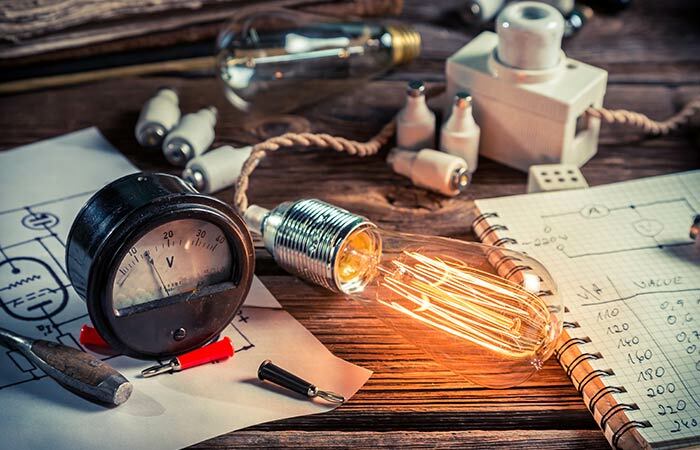 You will learn how to put them all together to work out a project. You will build project to show your learning, curiosity, skill, and establish new dimensions of merit. Mr. Rick Chi a proud alumnus of the Wharton Business School at University of Pennsylvania and Troy High School. He has helped students apply refreshing, unorthodox writing methods based on the newest college application trends that has resulted in tremendous success over the past year for Troy, Diamond Bar, Sunny Hills, and Walnut students. Utilizing a balance of literature, social economics, humor, and philosophy. Mr. Ricks’s writing and counseling style contribute a modern approach to our students’ final applications. 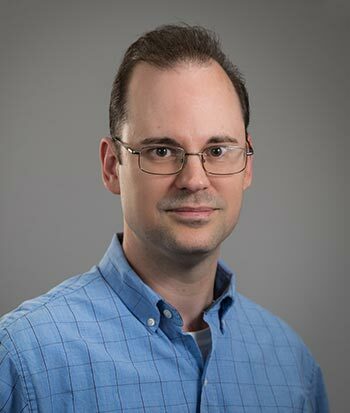 Although at young age, he has assisted countless students who are currently attend schools like Stanford, Johns Hopkins, MIT, Upenn, Brown, and UC Berkeley. Mr. Brian Kang is a recent graduate of the University of Pennsylvania where he majored in Economics. After working as a camp counselor and SAT® tutor in New Jersey, he developed a passion for mentorship that naturally led him to admissions consulting. His students are attending schools such as UPenn, UC Berkeley, Carnegie Mellon, Villanova, and University of Illinois. By encouraging deep personal reflection in his students, he has not only helped them navigate the college application, but also realize their individuality to the fullest. His biggest hope is to instill an enduring self-confidence as they become young adults and establish their place in the world. Using his experience as a sports writer and editor, Brian teaches his students to craft vivid stories that convey their experiences, interests, and goals in an entertaining and meaningful way.